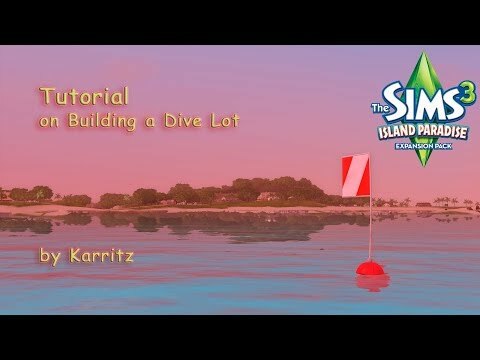 My latest video is about building a dive lot. 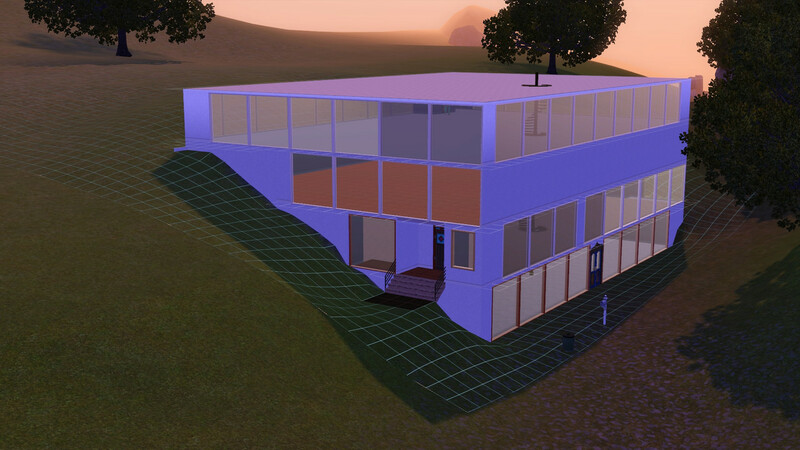 I used Sunlit Tides as the world in which to build my dive lot. 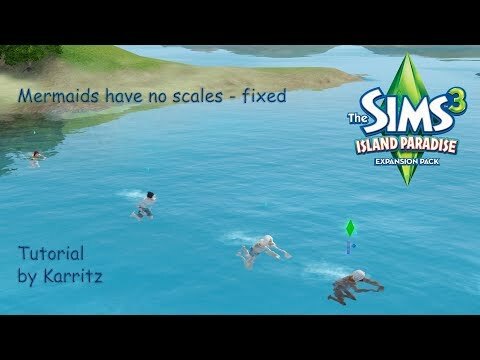 I have also used this method to build working dive lots in Barnacle Bay and Cake Island (a CC world made by @Rflong7 and in which I placed a family of mermaids who developed a need for a dive lot and this led to me deciding to make a video of how I do it). I'm a bit nervous about this one - so please let me know if you can follow it and make a successful dive lot. That was very informative! Thank you for sharing it with us. 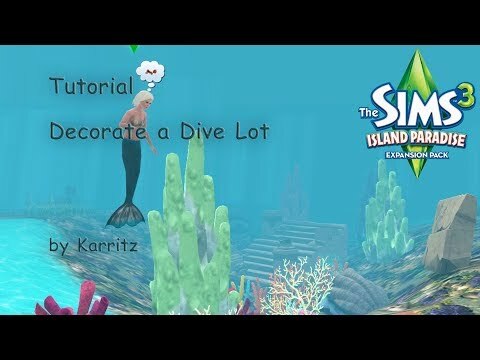 I think your step by step video was organized well and people can definitely use this to create their own dive lots. I LOVE to go diving with my sins, and have always wondered how to do this. THANK YOU for sharing this, as I will be watching again and again to take notes (I have a bad memory so not cause of you. hehe). Thank you again! Woot! 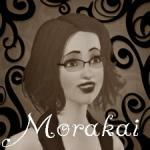 @60smusicluvr and @Morakai thank you for your comments. 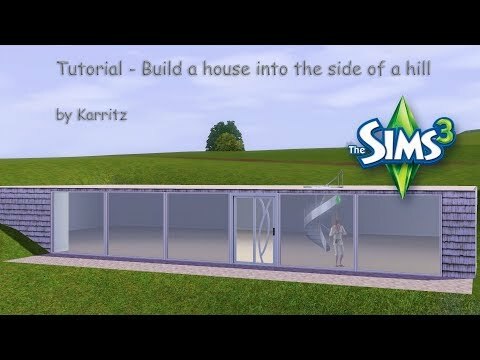 I do hope you find the tutorials useful and easy to follow. 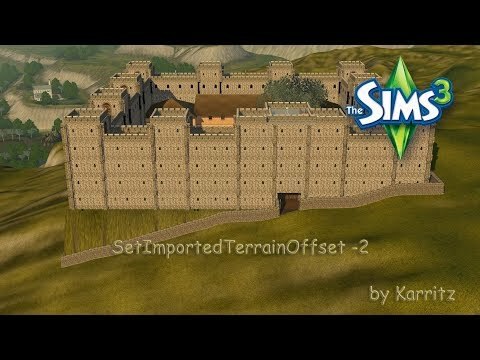 I thought I'd put a link to this one about setting the imported terrain offset here too because that cheat is used in the build a dive lot video. 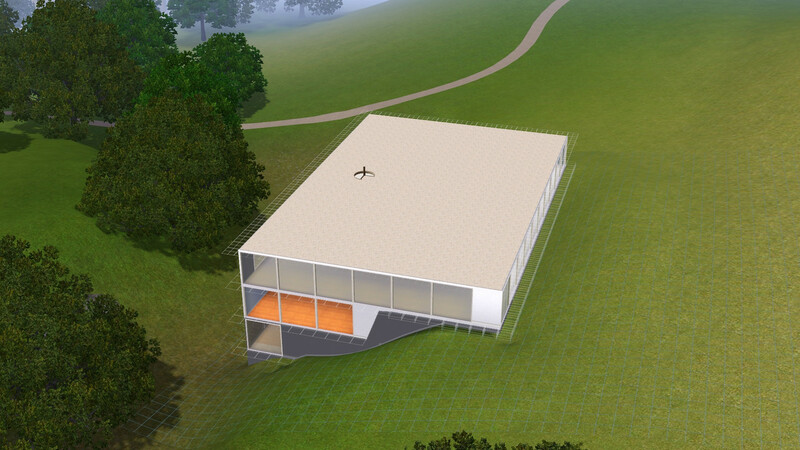 I'll do another dive lot video later - that one will be about fixing existing dive lots that have boats and sims flying through the air when they cross the lot boundary. I have a few of them to fix in my games and will do the video when I get around to fixing them. 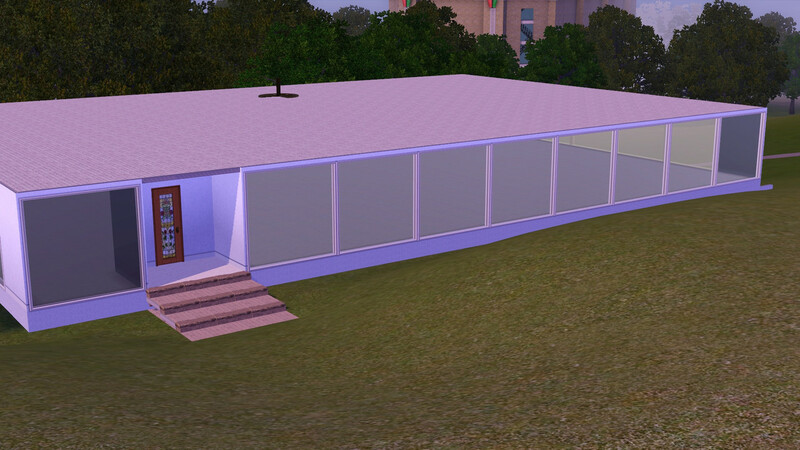 I'm currently working on the next episode of one of my story videos - the one about Oscar and Louise. It should be up in a day or so as I'm also doing other things. 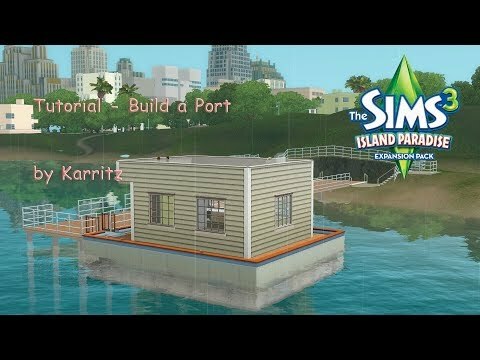 My tutorial on building a port and placing the gangplank and adding a houseboat is now finally on YouTube and available for viewing. 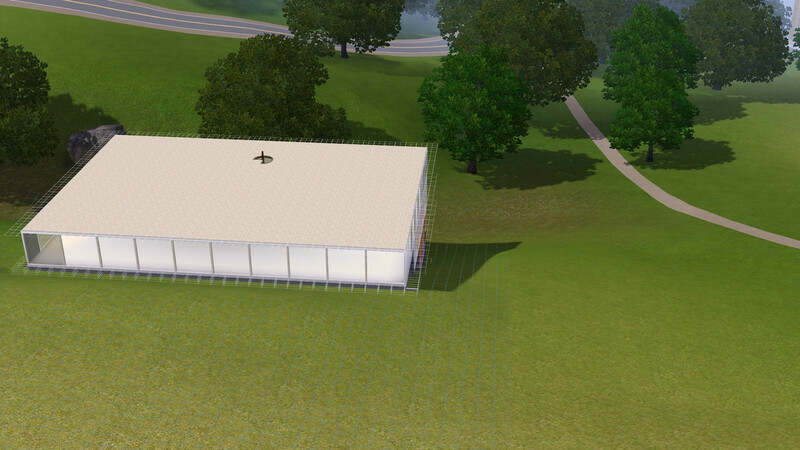 The two worlds I used for this video are Roaring Heights and Sunlit Tides. 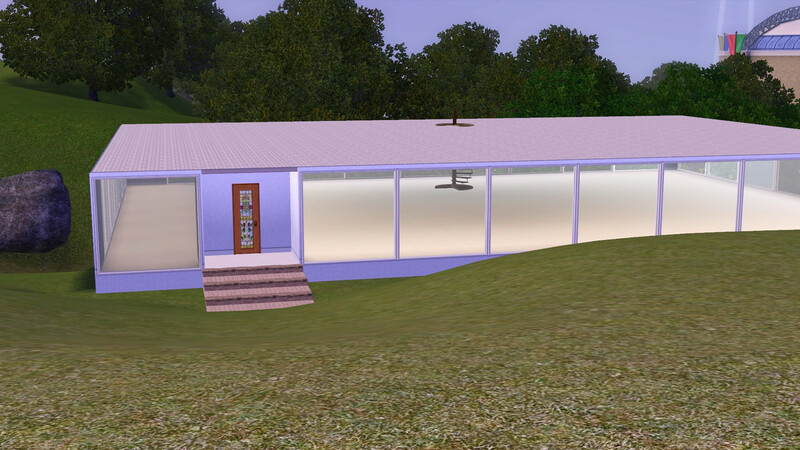 You can see my testing sims driving the houseboat and returning it to the gangplank in both worlds - although in Roaring Heights it was night time and I forgot to add lights so you can't see much other than the houseboat moving. In Sunlit Tides it was bright sunshine and clearly visible. 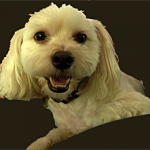 Enjoy I hope you find it useful if you do decide to watch. 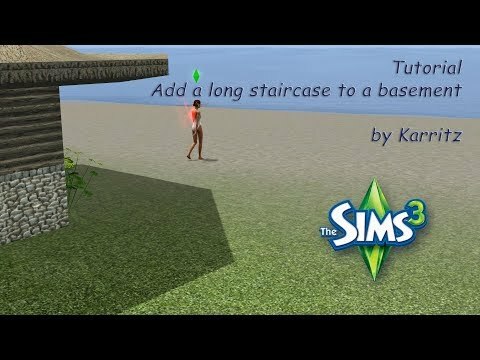 The tutorial video on how to place stairs inside a foundation is up on YouTube and ready to view. I had another go - no video though unless someone really needs it. It is on a steeper hill. 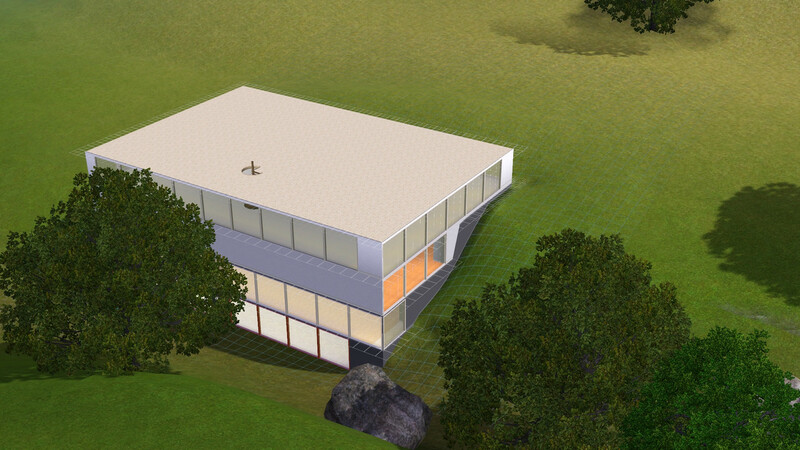 I left 2 tiles between inner and outer walls all around the hilly parts on the lower levels. 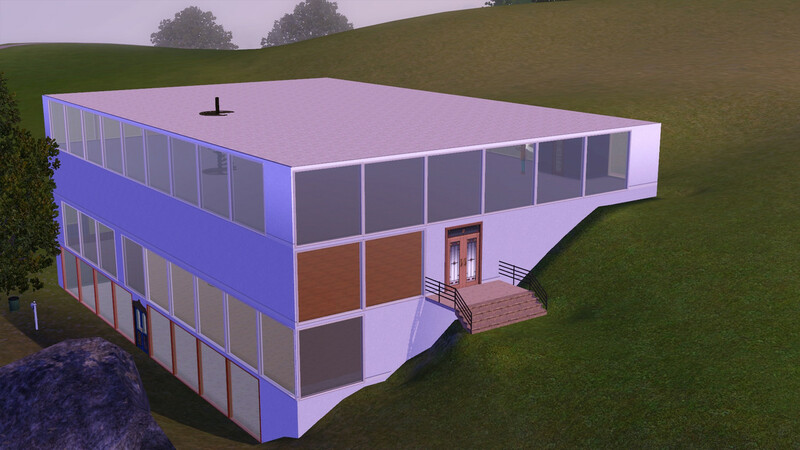 Here is the link to the tutorial on adding a staircase to a basement on a sloping lot. My latest tutorial is now on YouTube. 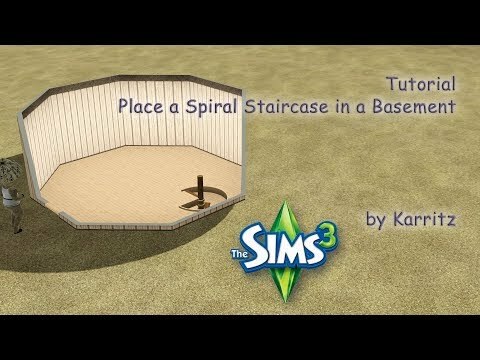 It shows placing a spiral staircase from the ground down to a basement, then placing another spiral staircase down to the next basement down. 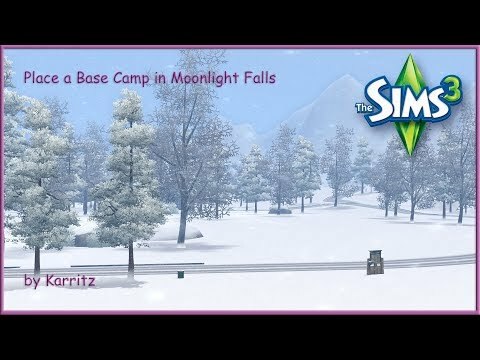 A very short video about adding a World Adventures type Base Camp to other worlds. 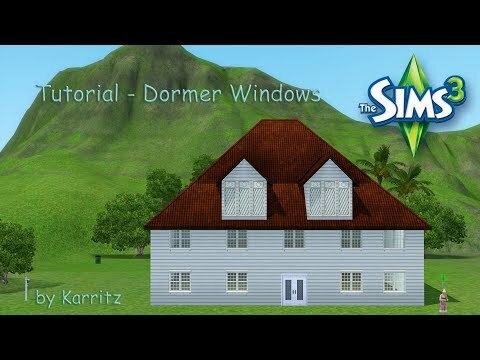 The tutorial on adding dormer windows into your builds is now on YouTube for anyone who is interested. 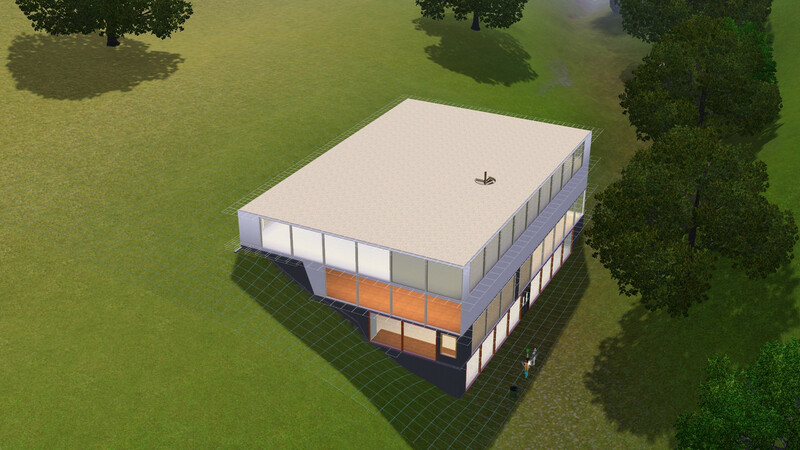 I've shown gable dormers, flat dormers, shed dormers, hip dormers and the dormer that comes with the Now and Then Century Manor set from the store. It's just decorative. This is just a way I've worked out that is a bit fiddly, but will get venues, lots or households to show up in your library if they've been installed and have subsequently gone missing from the library. I put this solution up on Answers HQ a few months ago - maybe longer - and people seem to like it. It's the way I do it and it has worked for me so far. 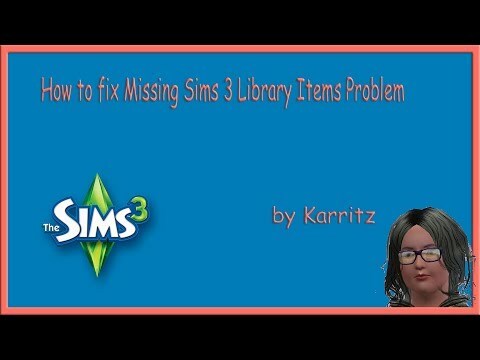 If you have the problem and would like to see how I do it, here's the video.